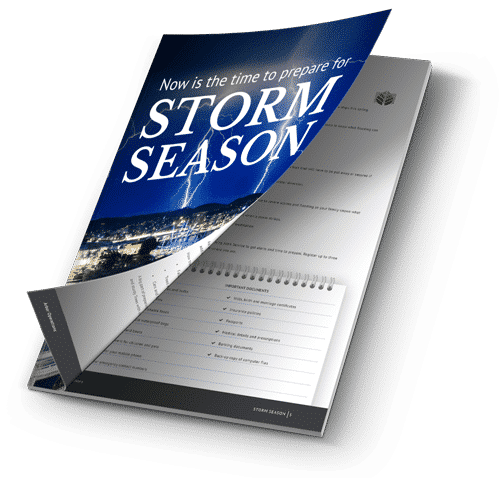 Bushfire season goes from August to November, however if we suffer through another dry summer bushfire season could extend well into February. Already this year, Brisbane City Council Firefighters have run ten controlled burns through 218 hectares of bushland across the city. Fill in gaps around door frames, eaves and windows. Between storm season and bushfire season it seems that nature doesn’t give South East Queensland (and in fact much of Australia) a break. Either we’re wet-through watching cars and debris floating down the road or we’re fighting raging fires away from homes. 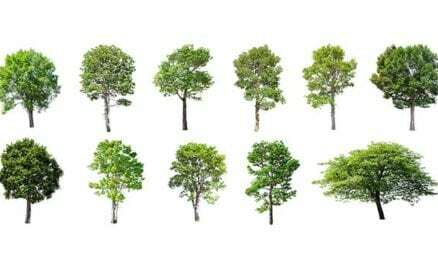 One of the most efficient ways to keep your house safe is to keep trees and low-lying branches away from your house. The advantage of an arborist carrying out tree cutting services around your house rather than a tree lopper, is that a tree cut by a tree lopper may develop structural flaws, can be prone to breaking and can be hazardous. An arborist, on the other hand, will cut a tree in a way that doesn’t detract from the structural health or appearance of the tree. 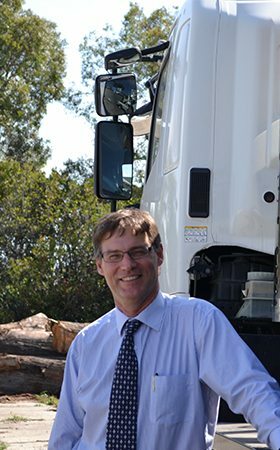 If you are looking for a qualified arborist in Brisbane or on the Gold Coast, Arbor Operations provide a range of tree care and management services. Regular tree care and maintenance is important as it can help to lessen the chance of accidents happening. Also you won’t need to have your trees pruned as often. 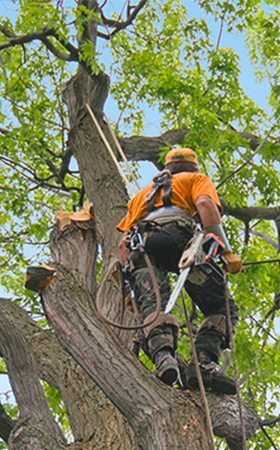 From tree maintenance to pruning, surgery and removal Arbor Operations can help you. We also ensure the sight is as clean after we’ve finished as it was when we arrived. This means you don’t have to worry about cleaning up once we are gone – it’s all done for you. 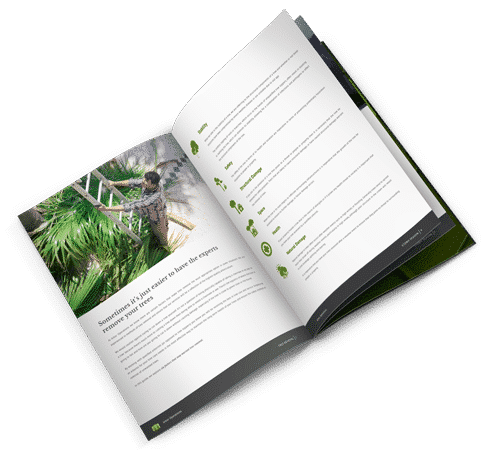 Arbor Operations work closely with clients to ensure their property is left looking clean and tidy, and we use the latest technology to provide the best environmental results to ensure you receive the best service. To find out more about how Arbor Operations can help you, or to book a quote, please contact us today.